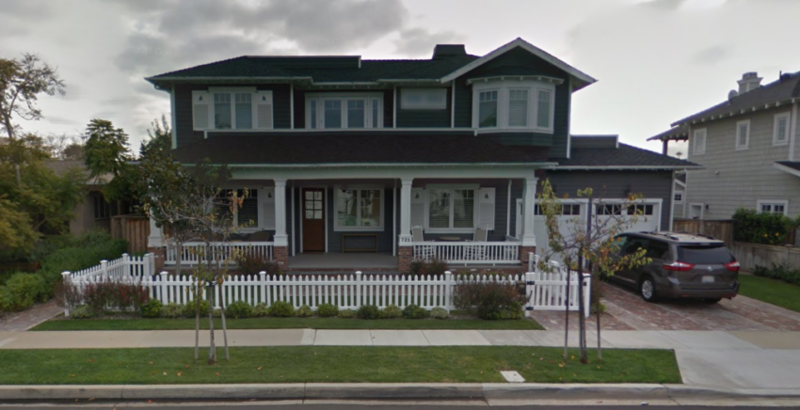 Alfredo Chedraui López bought 721 Balboa Avenue in Coronado, California for $3,600,000 on July 31, 2015. In November 2015, Alfredo Chedraui López borrowed $1,800,000 against the property, and the Deed of Trust specified that Alfredo is married, but the house is his as “his sole and separate property”. Alfredo Chedraui López is the Director of Real Estate for Grupo Comercial Chedraui, S.A.B. de C.V. and has worked for the company since 2005. Grupo Chedraui reported in its annual report dated April 30, 2017 that Alfredo Chedraui López owned between 1% and 10% of the company’s shares. Alfredo Chedraui López is the son of Alfredo Chedraui Obeso, the Chairman of Grupo Chedraui.